In an alternate universe, Corey Anderson might have been a short-notice replacement for Jon Jones had UFC 232 remained in Las Vegas. 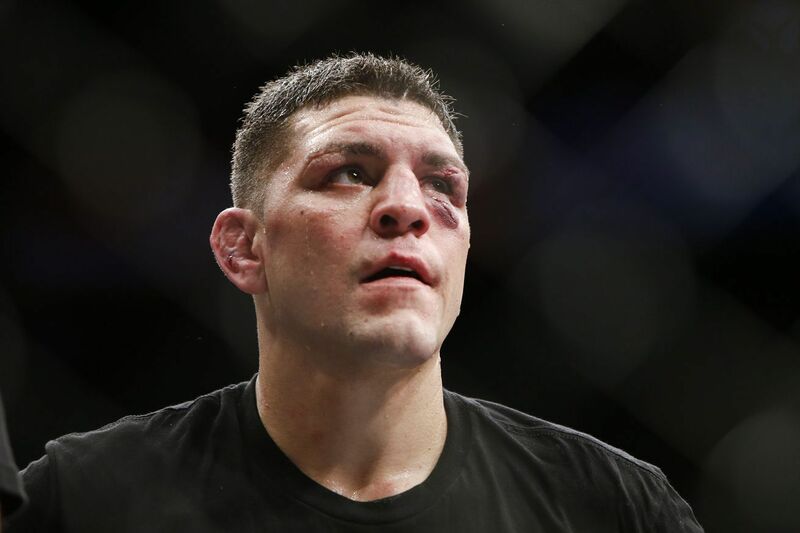 Last week, Nick Diaz was arrested in Las Vegas, Nevada after he was accused of allegedly taking part in a domestic violence dispute that triggered a significant police response. According to a police report obtained by MMA Fighting, the incident allegedly began after the victim confronted Diaz — whom she described as her on-again, off-again boyfriend — about having sexual relations with one of her friends. At some point during the confrontation, the victim admitted to throwing a glass of water in his face. In response, Diaz allegedly grabbed her by the head, choked her and slammed her on the ground. Upon police arrival, the victim was said to be in visible pain and could not walk on her own, according to the report. After she was transported to a local hospital, she was diagnosed with a broken hip, as well as bruises on both legs to go along with several marks on her head and neck. Some of her “severe injuries” were caused after Diaz attempted to throw her into the pool, only to have her body hit the edge of it when she tried to fight him off. She then stated that Diaz’ use of cocaine added to his erratic behavior, which had been going on for a few days prior to the incident. Ultimate Fighting Championship (UFC) issued a statement on the incident (see it here), stating that while the promotion does not tolerate domestic violence, every fighter is deserving of due process and an independent investigation would be conducted. Diaz was allegedly combative during the course of the arrest, but was eventually taken into custody and subsequently posted bail a few days later. 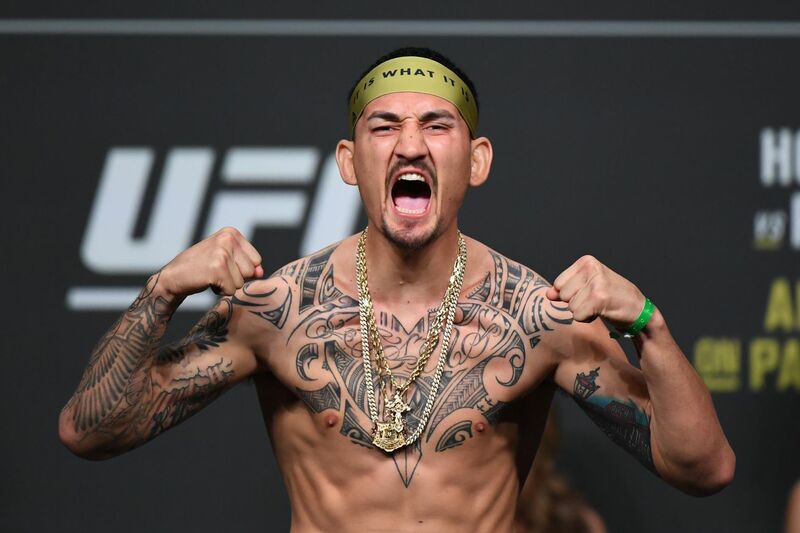 Reigning Ultimate Fighting Championship middleweight ace Robert Whittaker appeared on the “The MMA Hour” and detailed his decision to pull out of UFC 221, which will be held this weekend in Perth, Australia.